We are back from Camp Bestival! 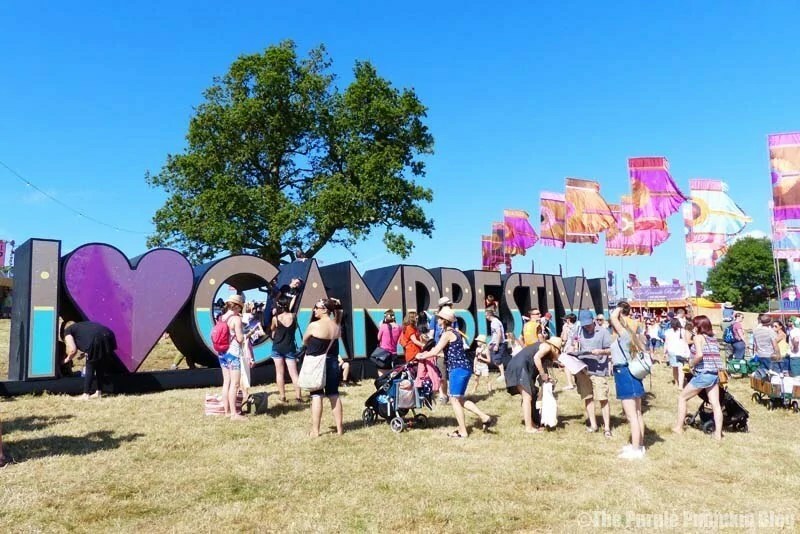 We had a great time, even though we had to come home a day early due to me feeling unwell :( We are gutted we had to miss the last day, and the grand finale fireworks (although you can see the video over on Camp Bestival’s website – and they were awesome!) I know that there is so much we didn’t see, and even more that we didn’t do, but our first experience of camping and going to a festival was a positive one, and we really have the bug! Here is my Camp Bestival video for you to watch whilst waiting for me to get my blog posts up about the festival! I need to through all the [1500+] photographs I took and gather my thoughts, so watch out for those posts later in the week, or perhaps even into next! You can also check out my preview Camp Bestival posts here. 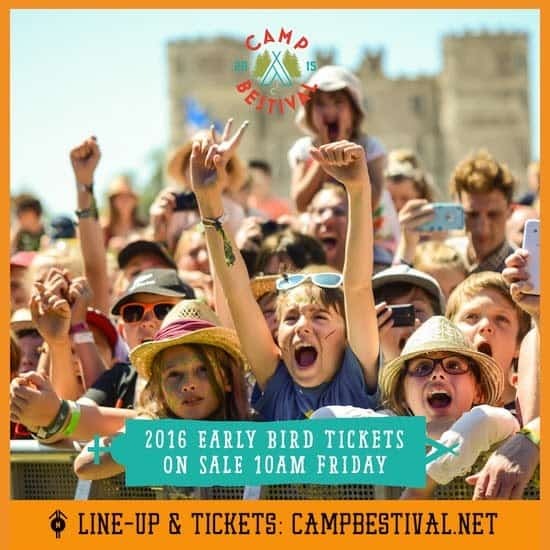 Buy Camp Bestival 2016 Early Bird Tickets! Watching your video makes me realise how much I missed! There really is so much to see and do there that no two people get the same experience! I’ve just said the same thing on your photos and post! I was overwhelmed by how much there is to see and do, and everyone has such a different experience, I think that is what makes it an awesome festival! Sorry to hear you were ill but lovely to finally meet you. I am the same with pictures too and haven’t even tried to knit my video together! It was a right bugger :( I rushed this one through, as I know it’s going to take a while for me to sort photos out – I’m my own worst enemy, I take thousands of pics when we go away!! Great video, sorry to hear you had to leave early. Looking forward to Camp Bestival 2016! Thank you! I was so gutted! All the more reason to go back in 2016!! I brought two cameras! One for hubs to do video with and mine for taking photos. Had only 4 batteries for my camera and was starting to panic as each one ran out!! Thanks for watching the video, it’s nice to relieve the memories!